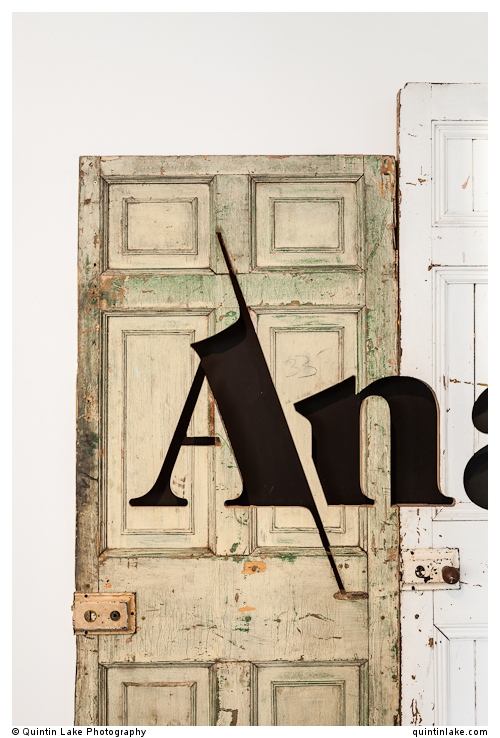 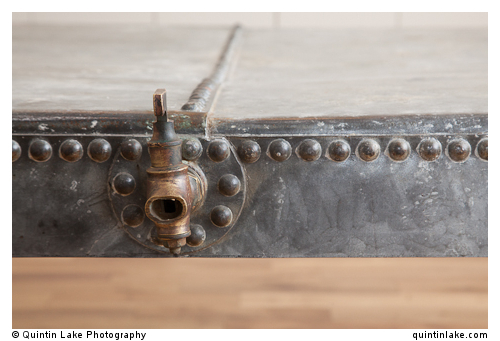 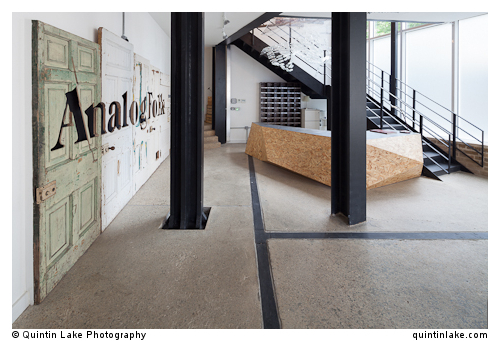 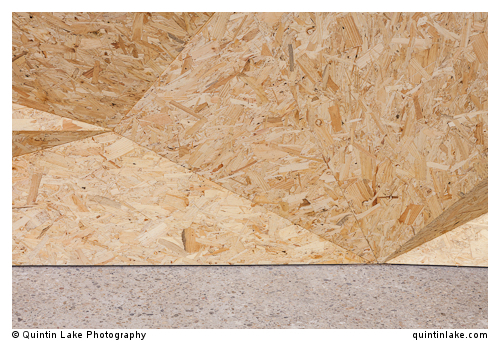 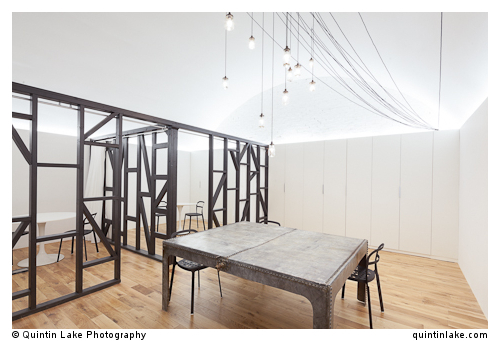 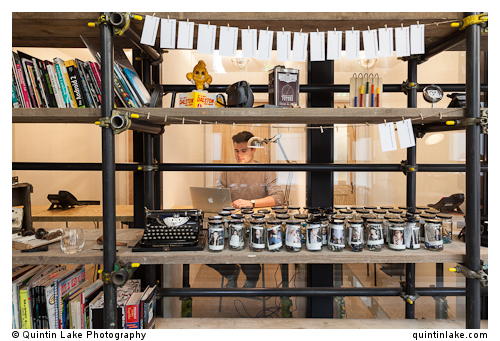 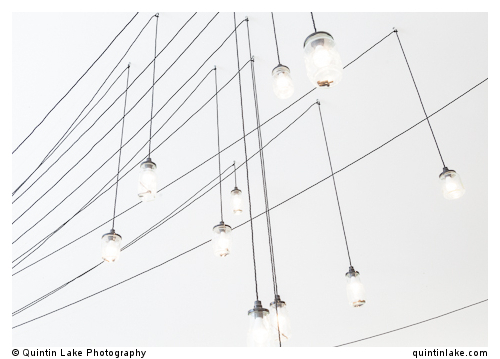 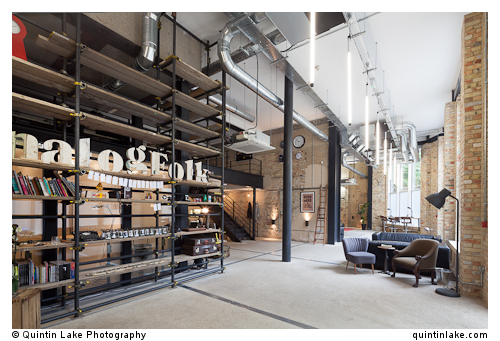 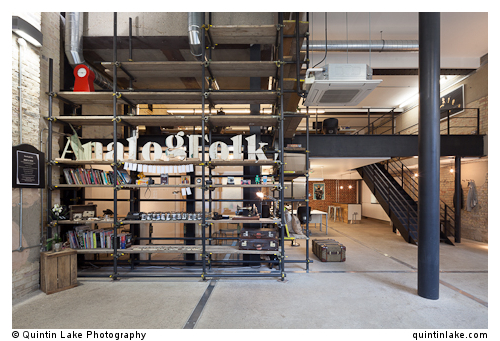 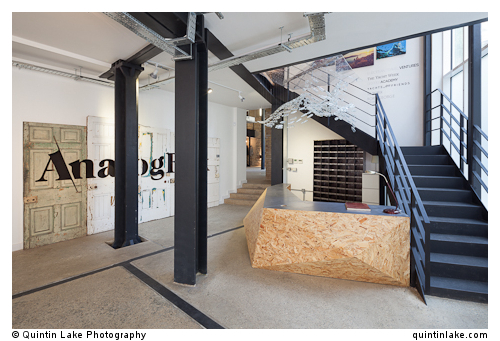 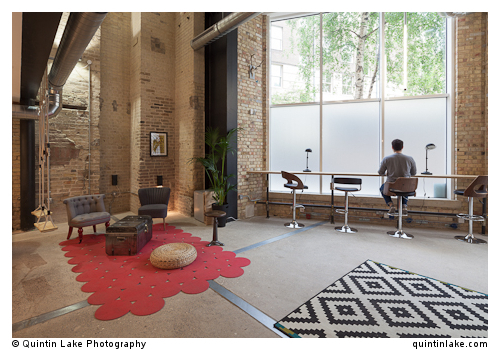 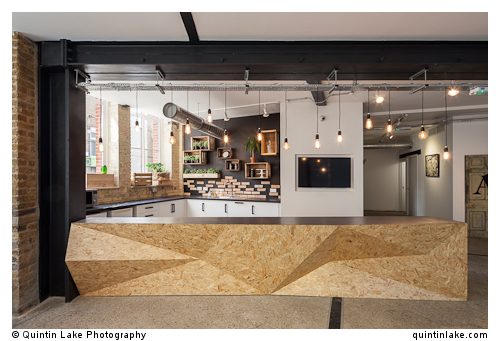 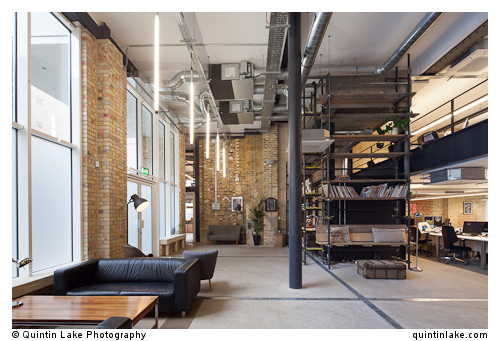 An asssignment for Design Haus Liberty to photograph their fit-out and interiors for Analog Folk London. 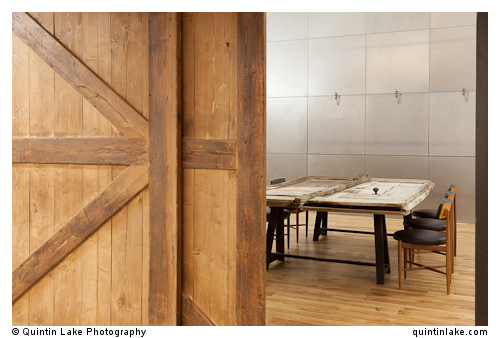 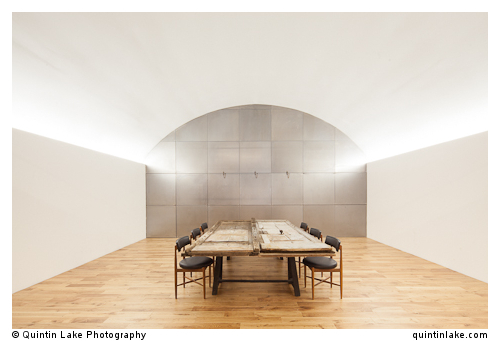 The job also included a portrait shoot of Design Haus Liberty founder, Dara Huang on location. 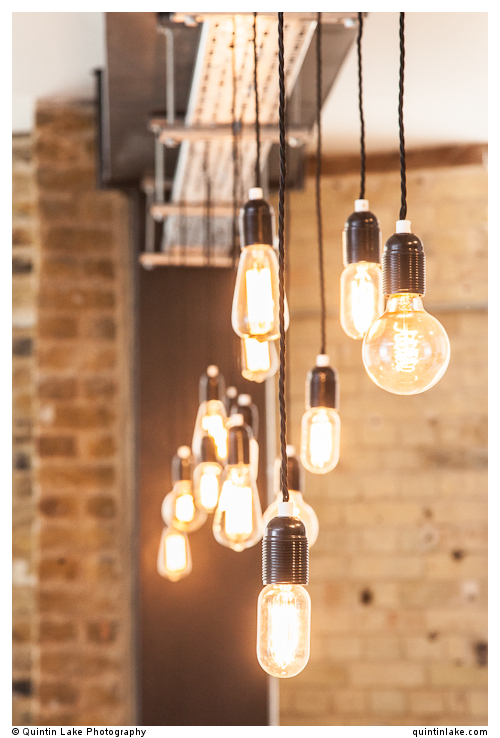 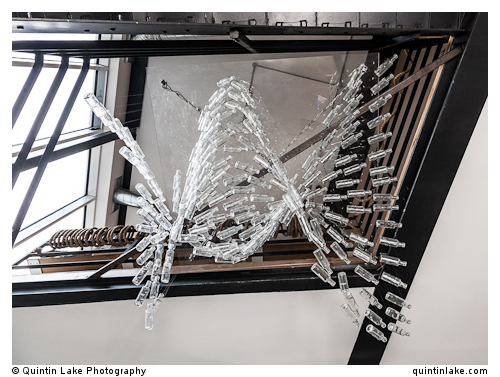 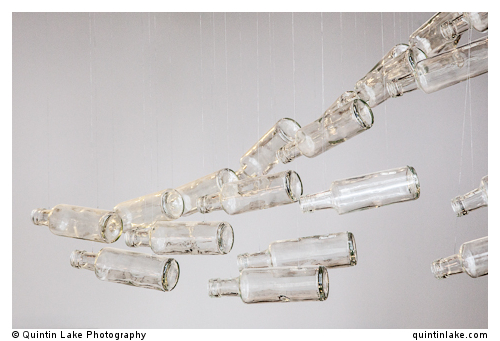 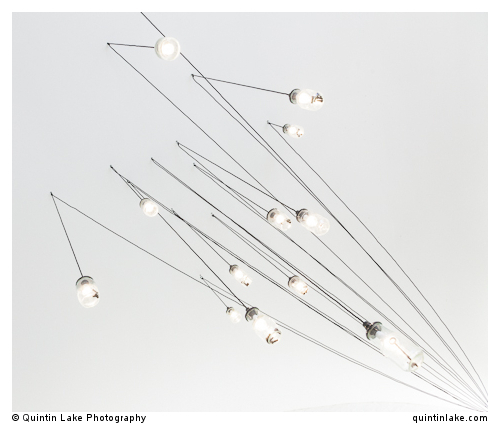 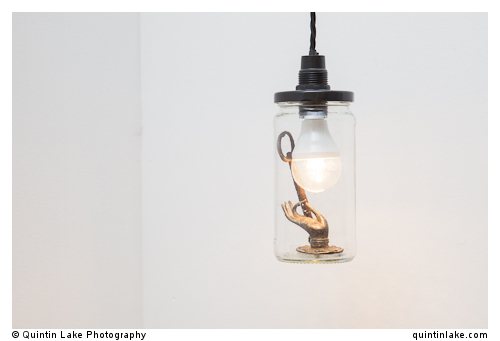 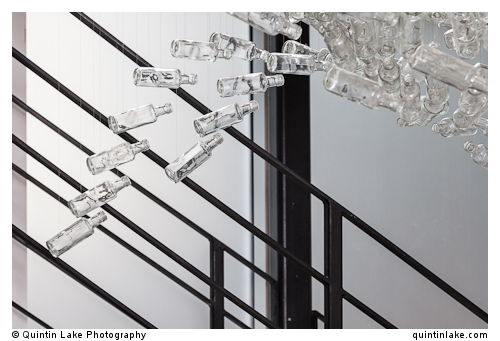 thanks, yes the design is full of interesting features – the light installation made from jam jars rocks! 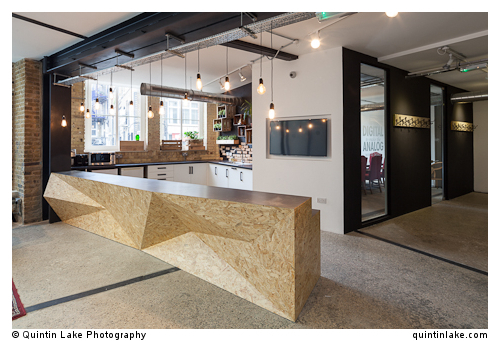 What an amazing design combining rough, industrial with modern edges. 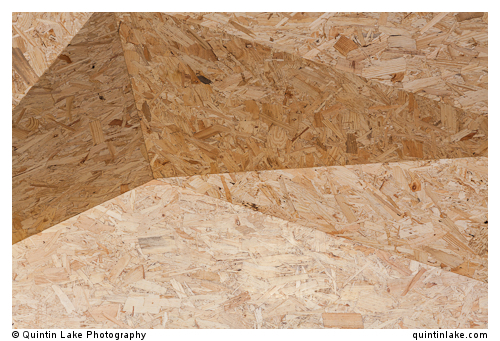 Nicely photographed.